Explore the world of chunky knits with these fabulous, contemporary designs from knitting expert Melanie Porter. 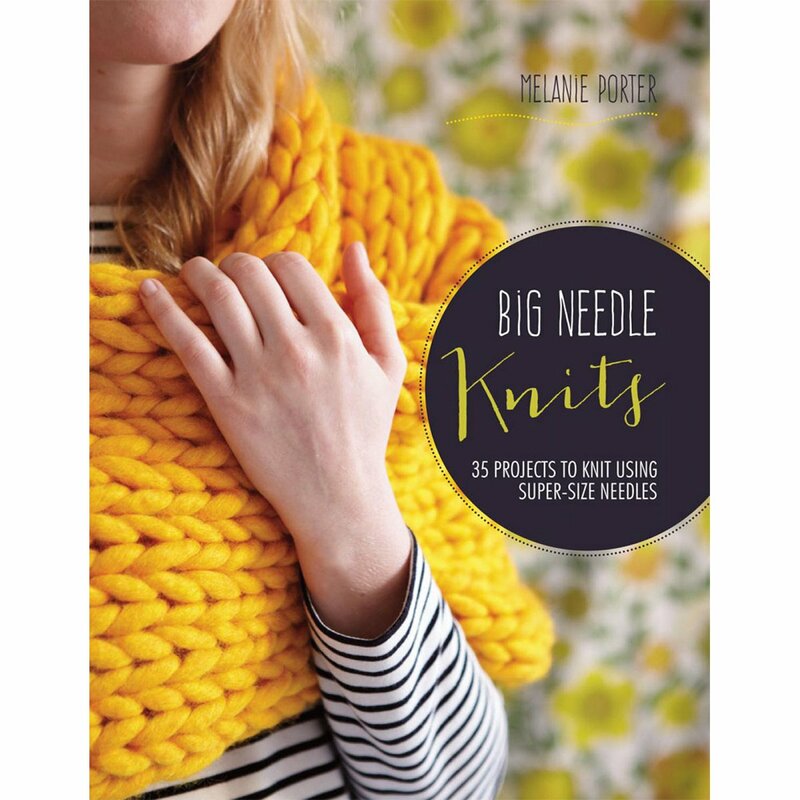 There are lots of projects to knit using needles from sizes US 15 to US 50, as well as some that use extra large needles (35mm). The great thing about using big needles is that you can work up items quickly with great effects. 128 pages.